Welcome to the Website of Professional Drummer Glen Child. 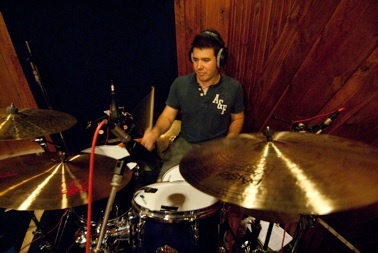 I’m a professional freelance drummer originally from in London, England. I’ve been playing and teaching drums professionally for 10 years in a wide range of styles and genres. I’m comfortable with all styles of music and am a fluent reader.